The Bloom Tribe founded in 2015 by Olakunmi Oni is dedicated to sharing God's love through our words and most importantly our actions. According to Isaiah 58:6-8, We exist to loose chains of injustice, set the oppressed free, share our food with the hungry, provide shelter, cloth the naked and take care of families. 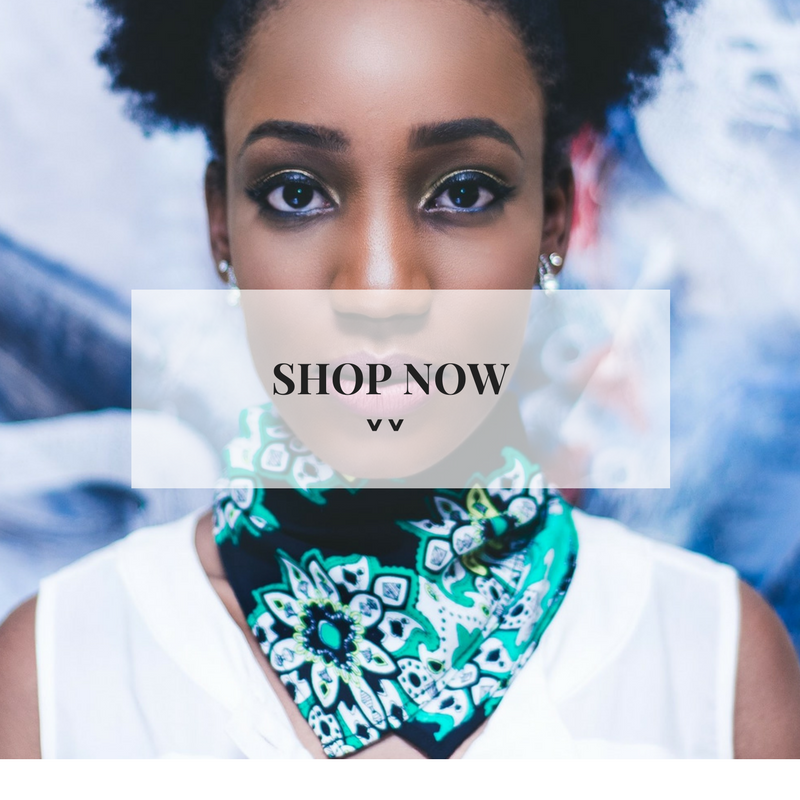 The Bloom Tribe is a faith based social enterprise, partnering with people to serve, support and give relief to less privileged girls and families in Nigeria. We are building a community of people who are wired to make lives easier. We are raising up Love Revolutionaries that will take up compassion, stand against injustice and spend their lives living out simple acts of God's Love. We are on a love mission. We exist to share our food with the hungry, cloth the naked, provide shelter, cloth the naked and teach everyone about God's perfect love. 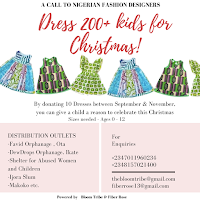 THE SEW SEEDS OF LOVE PROJECT: Most children from less privileged communities, especially those in orphanages, typically receive hand-me-downs. Very rarely do they know the joys of wearing brand new never-been-worn-before clothes. Every child deserves to have clothes specially made or bought for them. We partner with Volunteers from all over the world to make clothes for little children in impoverished/less privileged communities. We send these new handmade clothes to remind them that they are loved and they matter tot the world.